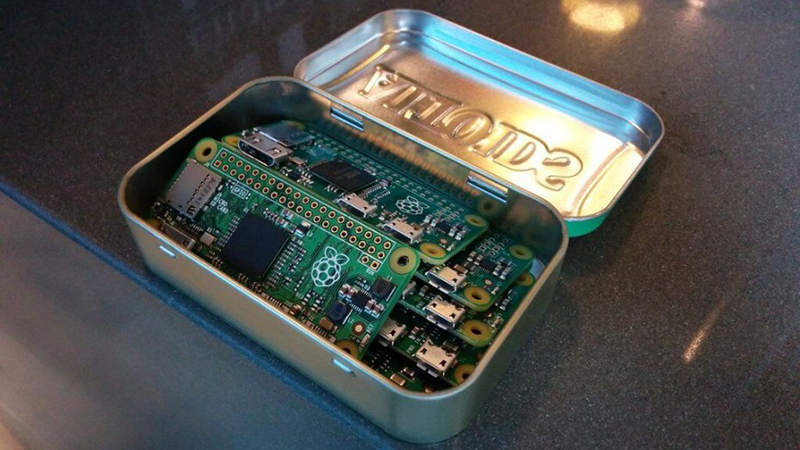 The Raspberry Pi Foundation has revealed the Raspberry Pi Zero, which is priced at $5 (around R70). Raspberry Pi founder Eben Upton said driving down the cost of computer hardware remains one of the most important things they want to achieve with the Raspberry Pi. The original Raspberry Pi Model B and its successors put a programmable computer within the reach of anyone with $20-35. The Raspberry Pi Zero runs Raspbian, and will run the likes of Scratch, Minecraft, and Sonic Pi. Upton also announced they are giving away a free Raspberry Pi Zero with each copy of the December issue of The MagPi.